Parents often contact us when Local Authorities remove funding for provision that their children had previously been receiving. This can be through an Annual Review, for those pupils with Education Health and Care Plans ("EHCPs"), or for those without the protection of an EHCP, as response to another demand or change. Parents are very concerned that the removal of provision is a response to the funding cuts and do not reflect the child's needs. This article is concerning for a number of reasons. The cut to provision of specialist teachers for deaf children is extremely concerning, especially given the benefit many children draw from the provision, and of further concern are the "cuts" that are being seen in all areas of SEND, despite the government pledge to increase the budget. Those children with an EHCP are in a slightly better position as the document affords a degree of protection and obligates the Local Authority to fund whatever provision is specified. If the provision changes and parents wish to challenge this, they can appeal to the SEN Tribunal. As Richard Watts, chairman of the LGA's Children and Young People board said "...we are calling for an urgent review of funding to meet the unprecedented rise in demand for support from children with special educational needs and disabilities." Let's hope that this will provide a resolution for this issue and ensure that a child's need is the priority when it comes to deciding special educational needs provision. 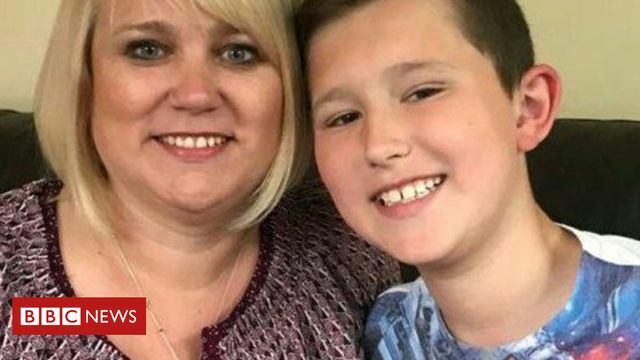 Thomas's story is not unusual, says The National Deaf Children's Society, with one in 10 teachers of the deaf having their jobs axed in the past four years. And figures obtained by the charity under Freedom of Information laws suggests the cuts are about to get worse. One in three councils in England are planning to cut deaf children's support services this year saving £4bn.